Spiritual uses: A good addition to diffusion blends for cleansing the aura and releasing toxic energy. While Archangel Raphael is associated with all the essential oils, birch, which is part of this blend, is one that has a stronger association because of its physical pain-relieving properties. On a spiritual level, birch cleans out negative energies accumulated from the past and present, aligning you more fully with your connection to your spiritual path. 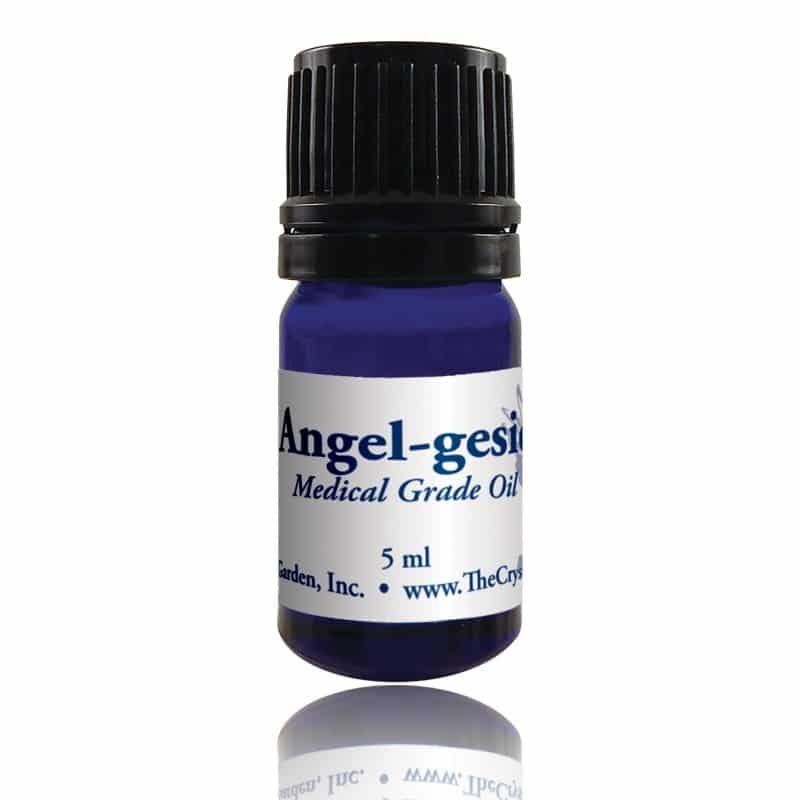 Emotional uses: Angel-gesic, an analgesic essential oil blend, energetically assists in reducing inflamed states of consciousness. Breathe deeply to inhale this aroma, which is also the safest way to use this essential oil blend. 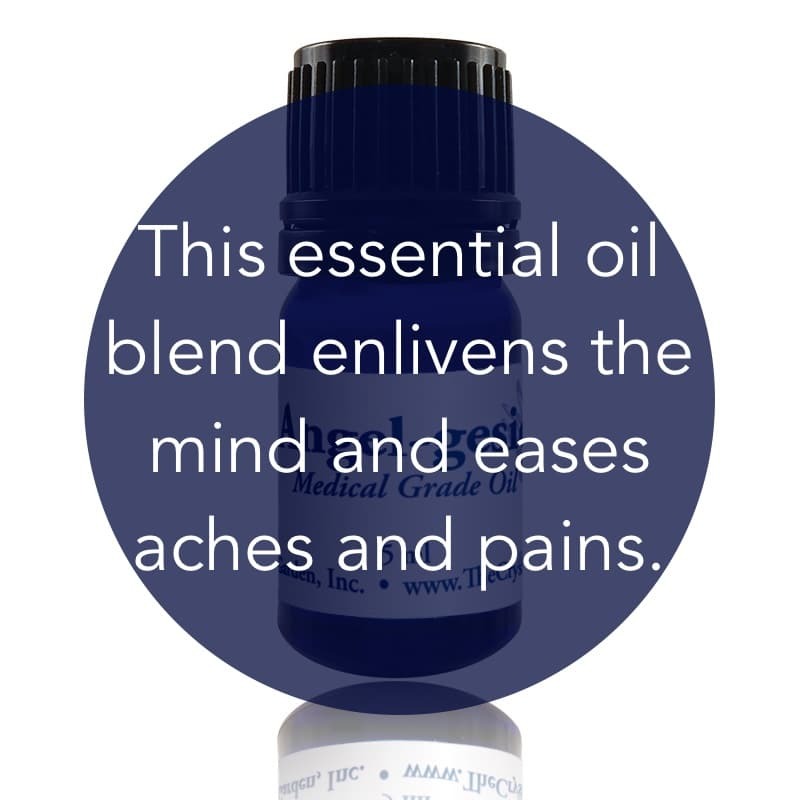 This essential oil blend helps you take in a deep breath of life and overcome painful life challenges. Hand labeled and bottled by the staff of ­The Crystal Garden, Inc.